GET FREE ACCESS: CLASS SCHEDULES, BOOK A FREE TRIAL, CHECK INTO CLASSES, STAY UPDATED! 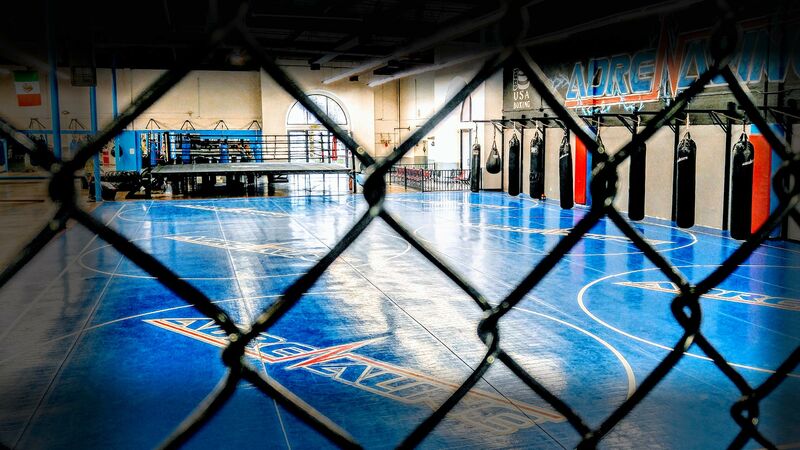 Adrenaline Martial Arts and Fitness is one of the best mixed martial arts and fitness training facilities in Southern California. We are located in the Inland Empire, in the city of San Bernardino. 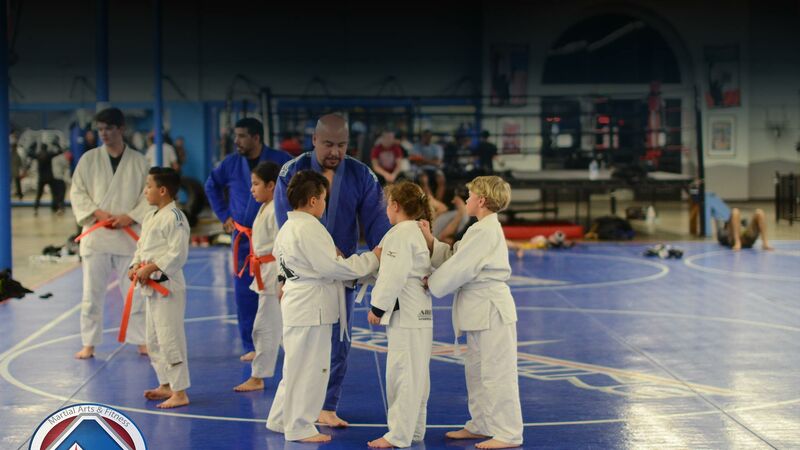 Adrenaline instruction programs include: fighting sports like Traditional Brazilian Jiu Jitsu - Gi and No-Gi, Muay Thai, Judo, Boxing, Shotokan Karate-Do, MMA, Wrestling, Boot Camp and Cardio Kickboxing. We are conveniently located in San Bernardino near the 10 and 215 freeways placing us within minutes of Colton, Highland, Bloomington, Rialto, Grand Terrace, Loma Linda, Redlands, Fontana, Yucaipa, and Riverside. Call us today to get started! 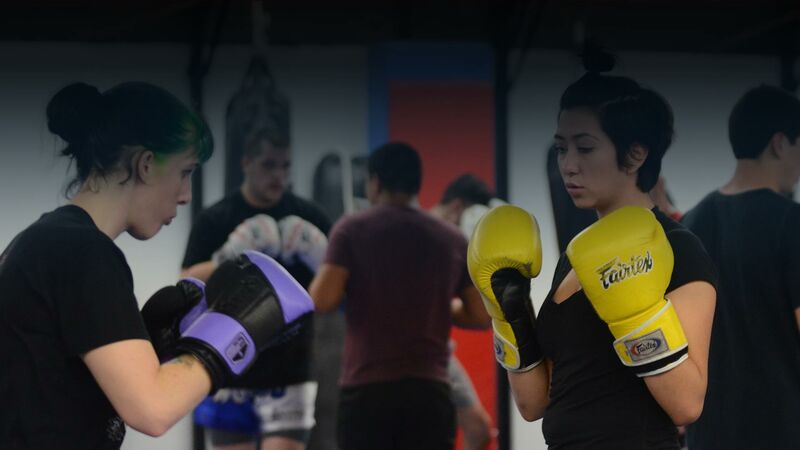 With the ADRENALINE ALL ACCESS PASS, you get unrestricted access to all our classes: Muay Thai, Boxing, Karate, Wrestling, Brazilian Jiu-Jitsu, Cardio Kickboxing, Judo, and BootCamp. Whether you are looking to stay fit or become a professional MMA Fighter, our ALL Access Pass is the program for you. The ADRENALINE ADULT PROGRAMS vary, depending your skill level and preferences. If you like boxing, you have come to the right place! Our facilities provide the best training in the Inland Empire. Our Muay Thai Classes provide traditional style Muay Thai, taught be 2 Multiple World Champions. Learn from the best! 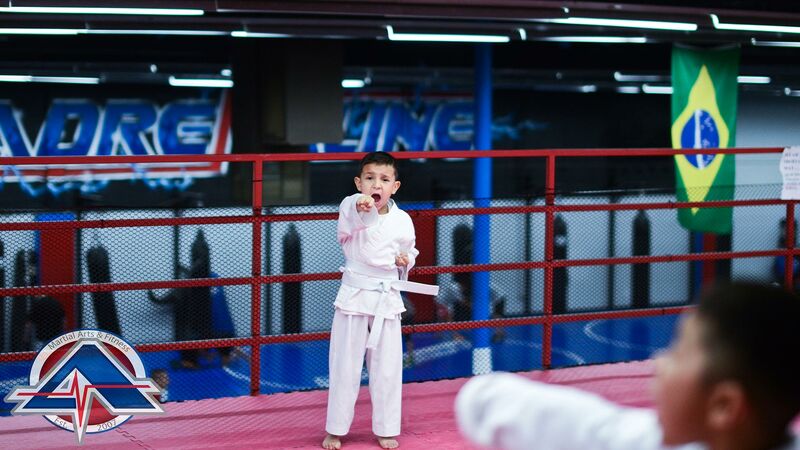 ADRENALINE KIDS classes are designed to promote self confidence, physical development and a team atmosphere. Our Kids Programs start at ages 4-6, 7-11, 12-14. 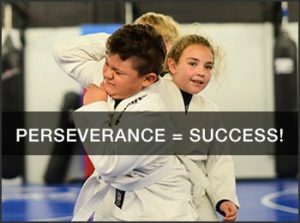 Kids martial arts is an excellent opportunity to teach kids self defense in a positive environment. Contact Us Today For a FREE Pass! PREMIERE MIXED MARTIAL ARTS TRAINING IN THE INLAND EMPIRE. 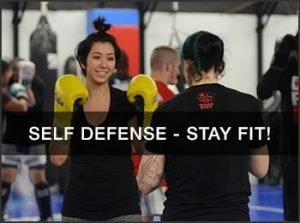 GET STARTED IN MIXED MARTIAL ARTS TODAY!